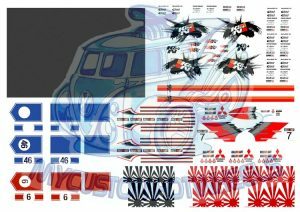 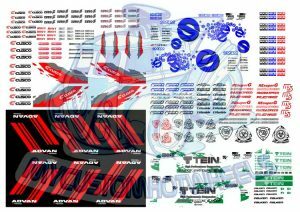 With these Hellasweet JDM inspired decals you’ll be declaring your allegiance to the nation of Japan (and Stance) in no time. 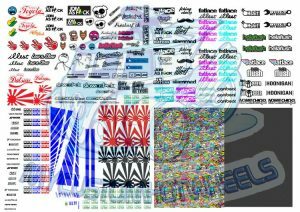 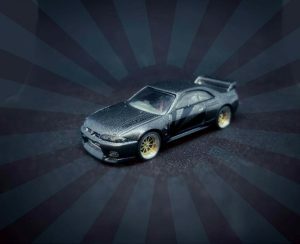 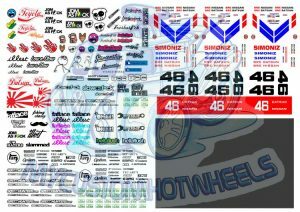 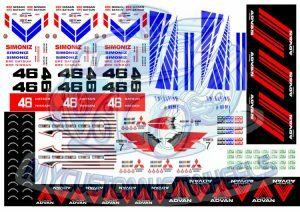 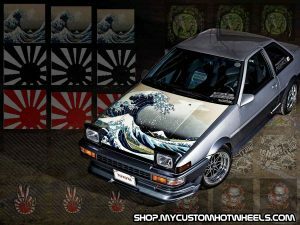 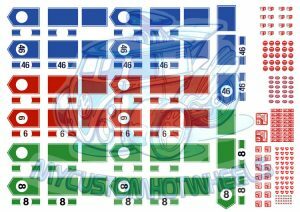 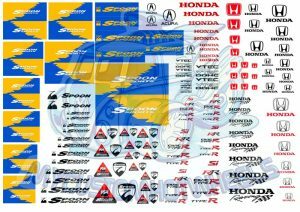 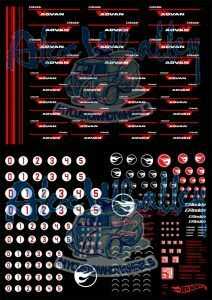 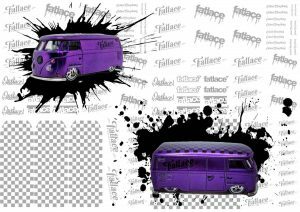 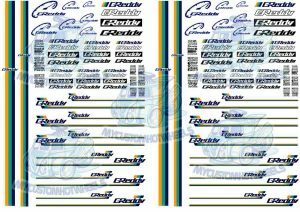 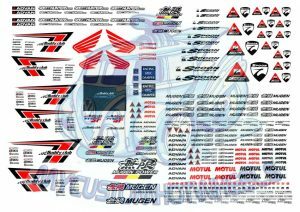 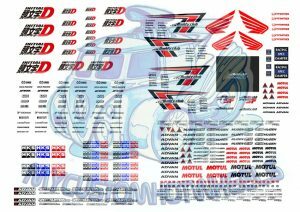 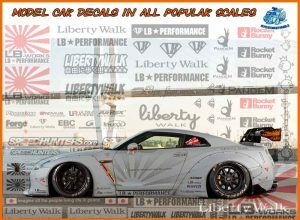 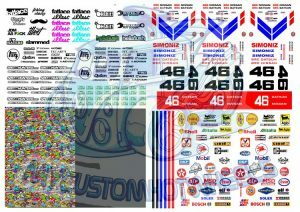 These JDM Decals include stickerbomb and JDM sticker inspired decals as well as the majority of the aftermarket and car manufacturer logos and associated racing livery. 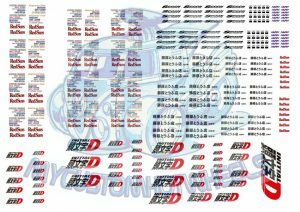 If there’s something you want from the Japanese Domestic Market Racing world and we don’t have it then send us a request – chances are we can make it up within a few days.